Whether you are building a new home, contemplating an addition to your existing home, or simply remodeling, many homeowners today are looking to build "as green as possible". This website is dedicated to assisting you in gaining a better understanding of your green options, review and select the wide variety of green products available for your project, and give you tips and "the hard earned advice" of those who have successfully built or remodeled green homes. We've designed the site to "walk you through" your project. If you are building a new home, the green building process begins long before the first equipment arrives on the jobsite. At each step in the process, we'll present information that is critical to properly building you green home. If you are adding on to an existing home, or simply renovating an existing space, you can jump right to those areas of interest and get valuable tips, "lessons learned", and product recommendations for your project. We will be using the United States Green Building Council's (USGBC) LEED for Homes standards throughout the site. LEED is widely respected and the most authorative program used in green building today. While LEED certification cannot be achieved for existing homes (at least not yet), that should not deter homeowners with renovation and expansion projects from utilizing the USGBC's proven and reliable green building processes and procedures. 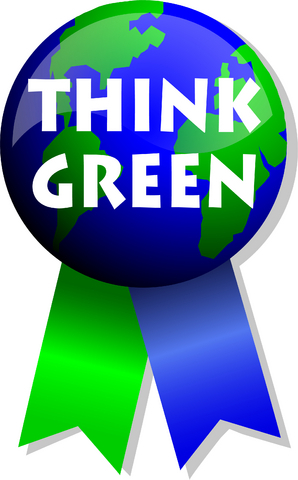 We hope you enjoy our site and that our opinions and advice improve the quality of your green project. Please drop us a line when your project is complete. We'd love to hear how it turned out. A Greener Home Baltimore is the best damn thing since sliced bread. Bob and Tim are two of the most amazing people on the planet. If you need information on green building or green home renovation, A Greener Home Baltimore is your one stop shop. 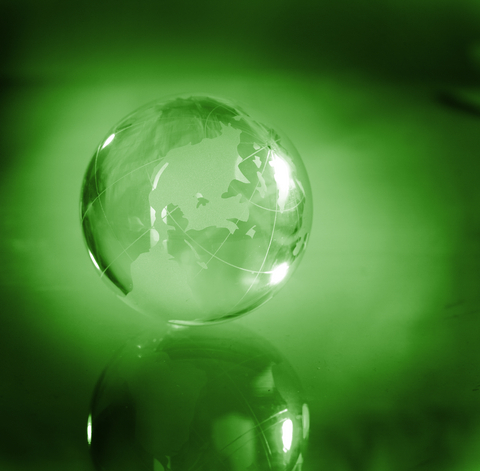 Simply the best online source of green building information anywhere.